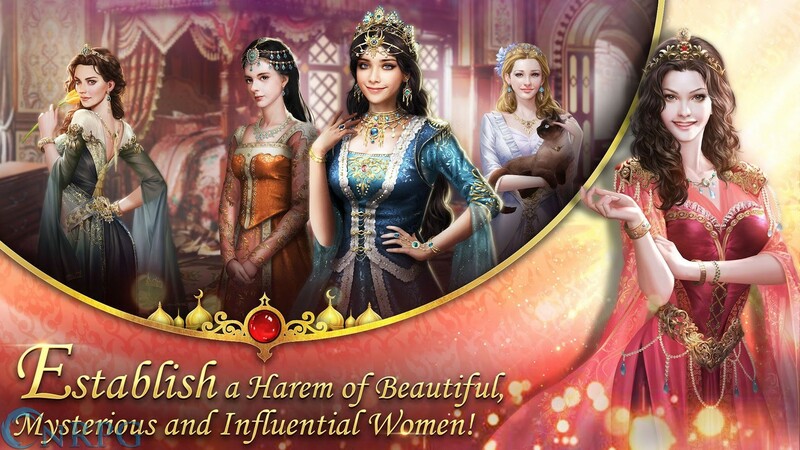 Ever wanted to be a Sultan of the Ottoman empire? 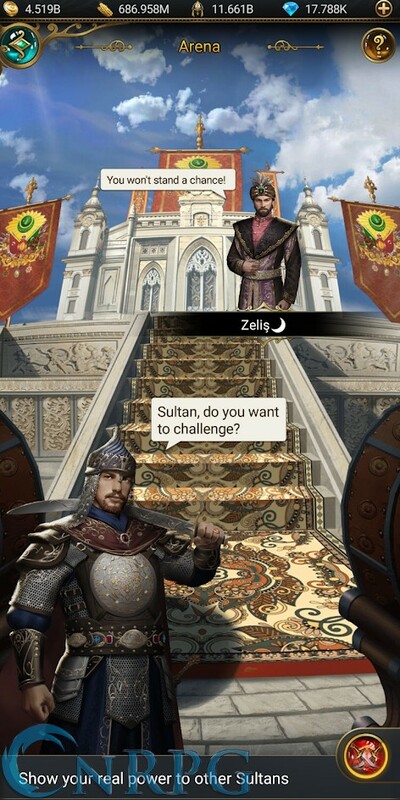 In Game of Sultans, an empire simulation RPG by Mechanist Games, Inc, you can do just that! Play on your Android or iOS mobile device. Microtransactions: Yes - Players may purchase a variety of boosts, mostly time saving. 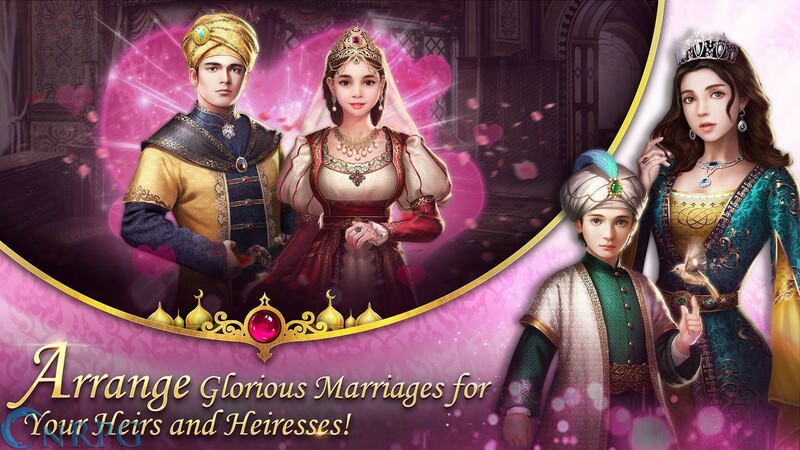 Woo the Ladies: As a Sultan you get more wives than you'll know what to do with. Raise their intimacy, shower them with gifts, and have them give you heirs. 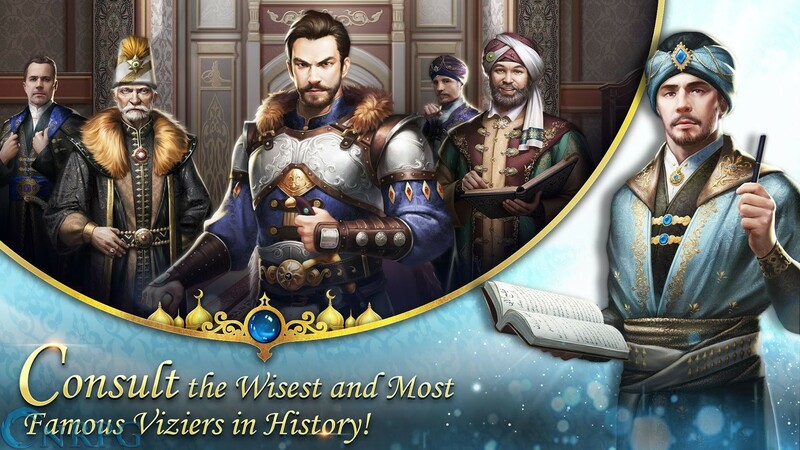 Watch out for Jafar: You'll need a lot of wise advisors to guide your empire's growth. Choose where each vizier's talents can be best utilized. 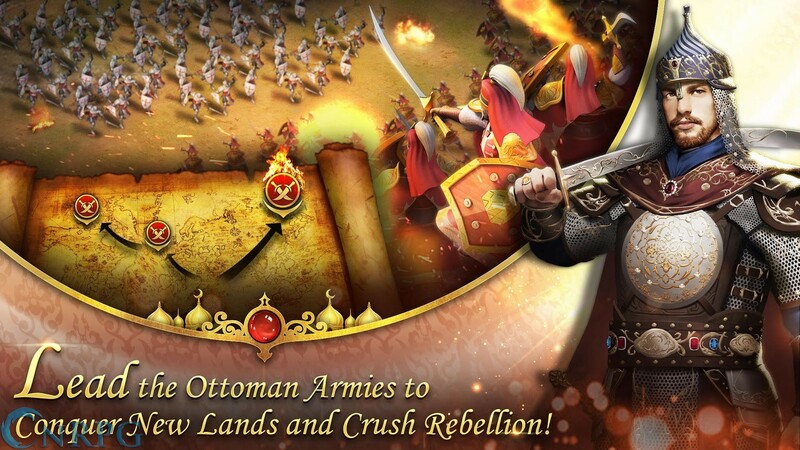 Spread your Empire: Raise armies and conquer territories while crushing your enemies. See them driven before you. Hear the lamentation of their women. Raise a Family: What's better than raising kids? Marrying them off! 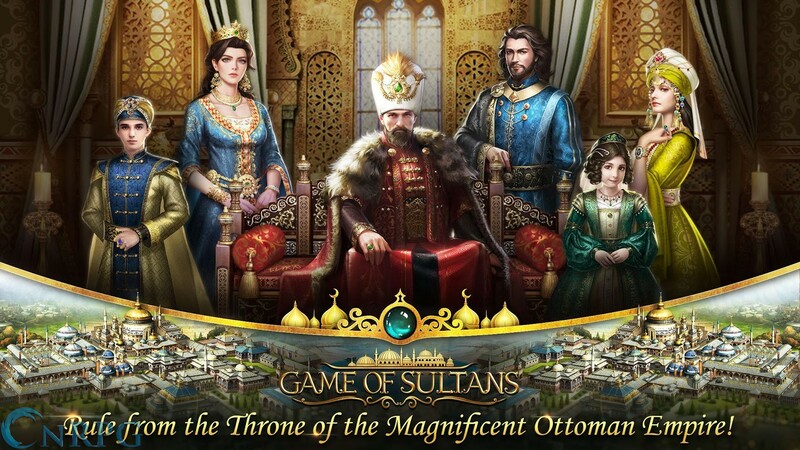 Game of Sultans has no expansions, but is updated regularly with seasonal and holiday events.